Years after battling kidney cancer, a routine breast exam revealed that Sue Cloninger's fight against cancer wasn't over yet. After participating in an innovative early diagnosis study at Ochsner, Sue was given the resources to make the right decision for her personal breast cancer treatment. 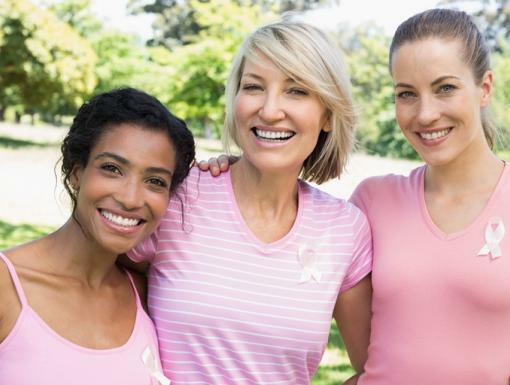 Early detection saves lives. 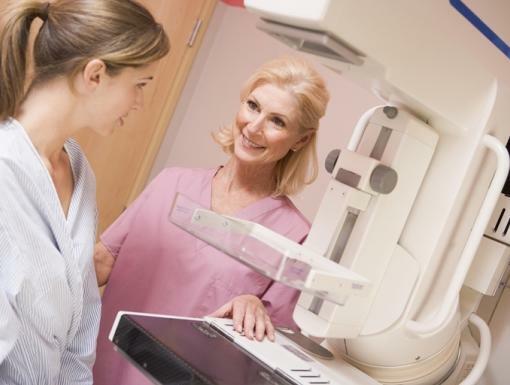 Learn more about routine cancer screenings, including mammograms.